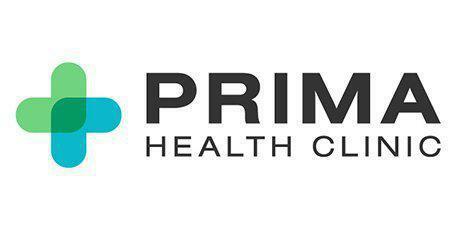 For patients requiring heart function testing, look no further than the Prima Health Clinic. Here, our doctors utilize the Boston Heart Diagnostic using the most advanced cardiovascular and cardiogenomics tests, pre diabetes assessments and fatty acid analysis, cholesterol balance to assess patient's risk and secondary prevention. As well as developing a lifestyle program, clinical nutritional coaching and natural therapies to help patients get to their individual goal in Garland, TX and the surrounding Dallas-Fort Worth Metroplex area. What is Boston Heart Diagnostics? The Boston Heart Diagnostics is a unique set of highly specialized blood tests broken into four categories that can help you and your doctors better understand your individual risk for heart disease. Along with the results of these 4 categories the Boston Heart Lifestyle Program, serves as a personal preferences Action plan for food and exercise creating a fully customized nutrition plan just for you. These tests are important, because 50% of people who have a heart attack have normal LDL Cholesterol scores. Learn more about Boston Heart Diagnositcs. What is the VENDYS® for Endothelial Function? The VENDYS® test begins with an automated blood pressure measurement, followed by cuff occlusion of the right arm. During the cuff occlusion (2 to 5 minutes), fingertip temperature in the right hand falls because of the absence of warm circulating blood. Once the cuff is released, blood flow rushes back into the arm and hand, causing a temperature rebound (TR) in the fingertip which is directly proportional to the vascular reactivity. This test allows the doctors to get an overall look at your cardiovascular activity. VENDYS® monitors, records, and analyzes fingertip temperature during the above cuff occlusion and release procedure. Temperature changes serve as a surrogate marker of blood flow changes that result from vascular reactivity. The evaluation of this report allows the doctor to get a better understanding of your vascular health. The Sudoscan is a medical device which measures the change in electrical properties of the skin in response to different types of stimuli. This evaluates sudomotor function on the palms and soles of feet as these have the greatest number of sweat glands. Sudoscan utilizes a mild electrical stimulus to capture information regarding sweat dysfunction. Low levels of conductivity found during the exam can indicate peripheral or autonomic neuropathy. This test can be very helpful for those who may be at a risk for developing a nerve condition including diabetics and Vitamin B12 deficiency. What is the PADnet® Testing Device? What is the ICG/Impedance Cardiography for Cardiac Output? 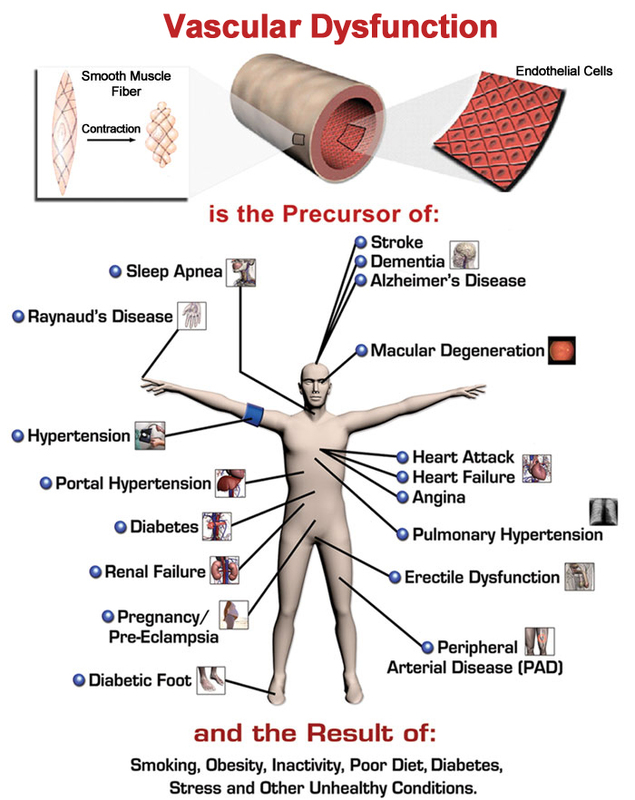 Impedance cardiography (ICG) is simple and noninvasive technology using sensors on the neck and chest to provide accurate and immediate arterial BP, cardiac output, fluid and hemodynamic status to help physicians treat uncontrolled hypertension, congestive heart failure, shortness of breath. A Holter monitor is a battery-operated portable device which measures and records heart activity continuously for 24 to 48 hours or longer depending on which monitor is used. The device is the size of a small camera and operates when electrodes are attached to the skin. The monitors, which records ECG activity as daily activities are carried out, are known as ambulatory electrocardiograms. The doctors might also suggest using an ambulatory blood pressure monitor in certain cases, which also records for 24 hours.